The government will be introducing a grading system while publishing SLC results from the coming year. The grading system has been prepared by the Curriculum Development Center and was officially passed by the National Curriculum Development and Evaluation Council last week. The Council will function under the Ministry of Education. 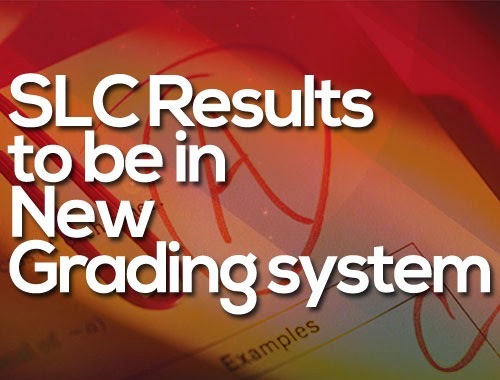 This new grading system has it that no student’s SLC certificate will carry either pass or fail status. And hardly any student will fail Class 10 board exams, too. This is a step adopted by the government to improve the secondary level exam evaluation process, and from the next year, the grading evaluation system will be carried out for Classes Nine and 10. According to Diwakar Dhungel, Executive Director of the Curriculum Development Center, this new system will start with community technical schools. “The Evaluation Council has agreed to implement this new grading system for Classes Nine and 10. Now the results for these two grades will be published in this system all over the country. As a trial, we’ll be starting with 99 community technical schools,” he explained. He added that, depending on this trial’s outcomes, the results for the next year’s secondary school level will be published, using the new grading system. It is simply not possible to measure a student’s 10 years of learning with 32 marks, said Dhungel. Many students fail in the SLC finals due to the number grading system, and this had caused negative effects on the academic sector. Dhungel’s claim is that this new grading system will minimize these negative effects. And this will also be followed by the grading systems for Classes 11 and 12. The quality of academics will rise due to this grading system, he states. Ganesh Bhattarai, Spokesperson for Curriculum Development Center, affirmed that this new examination evaluation system is a way to improve and advance the secondary level examination evaluation process. Only the SLC certificates of those students from the community technical schools in the trial will be published according to the new grading system in the coming year, Bhattarai pointed out. Thence, in the coming years, schools all over the country will replace the old number grading system with the new one in the certificates.